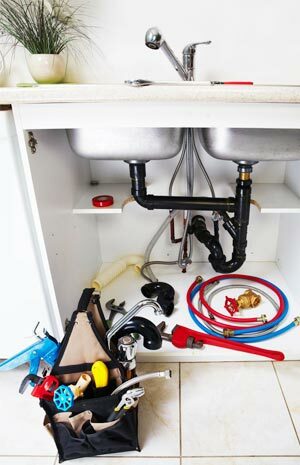 Our master plumber, George Lamb, has been licensed and certified for over 30 years. Since 1974 George has been troubleshooting and repairing a vast number of plumbing problems as well as sewers, water mains and drains all over the state of Connecticut. Call A-Right! and get it done right the first time! Count on quality plumbing services to have your home or business functioning better than ever with our 30 years of experience and knowledge!